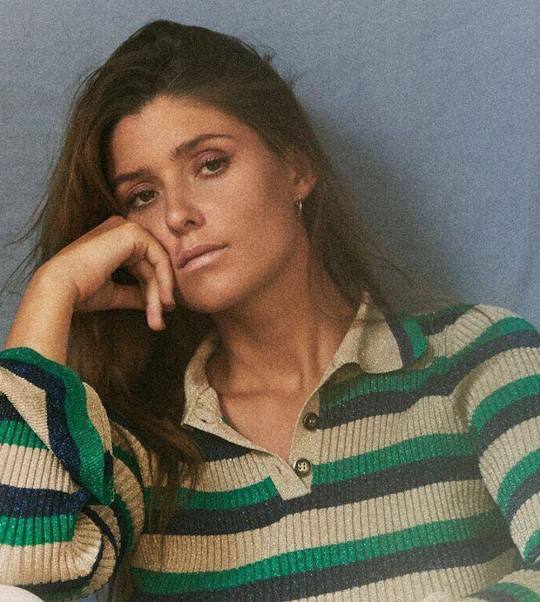 LÉON credits “You And I” as the first song she wrote for her self-titled record, so this is definitely an extra special release for the rising indie-pop artist. “You And I” reflects on a broken relationship between two people who may not necessarily be good for each other, but LÉON suggests that there’s still an irresistible connection between the pair. Directed by Wendy McColm, the “You And I” music video sees LÉON go through numerous outfit changes as she dances around barefoot in an aged theatre. Whether she’s in a dressing room surrounded by limitless bouquets of gorgeous flowers, a decently clean restroom with light green wallpaper, or onstage in a stylish pant suit, LÉON radiates an inviting energy as she sings the emotive lyrics. With “You And I” being the third vibrant track we’ve heard from LÉON since the fall of 2018, we’re marking our calendars for her debut self-titled album on March 1. 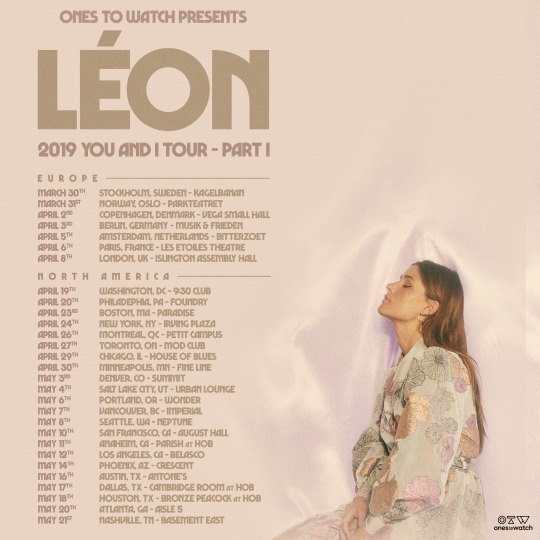 Take a brief moment to lose yourself with “You And I,” before you buy your tickets to LÉON’s upcoming ‘You And I’ Tour.